or to realize that this life must end. was outlawed by common sense. in this age sitting on its aquifers. into its future high-rise farms. and a viable future to the present. of small ribs of a barn owl. behind their black iron gates. 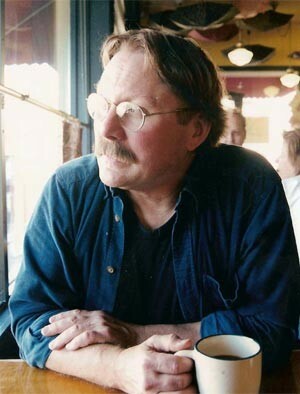 James Grabill’s recent work appears in Terrain: A Journal of the Built or Natural Environments, Caliban Online, Stand, Harvard Review, The Bitter Oleander, The Fredericksburg Literary and Arts Review, and others. His books include Poem Rising Out of the Earth (1994) and An Indigo Scent after the Rain (2003). He has also written environmental prose poems, Sea-Level Nerve: Book One (2014) and Book Two (2015), published by Wordcraft of Oregon. For many years, he taught writing and global issues relative to sustainability.